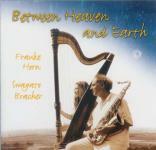 Between Heaven and Earth is a surprising mix of Frauke Horn's amazing musical perception of the Greek's myths about the planets with Swagato's grooving interpretations and arrangements on saxes and flute, and meditative improvisations of koto with soprano sax and flute. 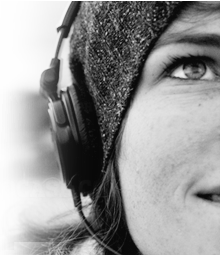 Music to relax and meditate. All albums and more - available for download.